We would like to thank all of our friends and customers who have sent in their pictures and stories. By sharing your story you are helping to preserve America’s heritage one tractor restoration at a time. When you share your story you can inspire others to begin a project or continue one they set aside. We receive many comments from people who enjoy the stories and pictures sent in and we look forward to new submissions. 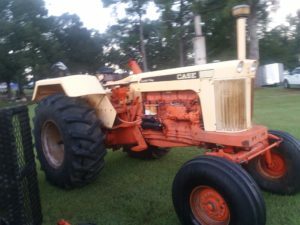 Submit your picture(s) and story on an experience with your tractor, interesting facts on its history or a restoration project. 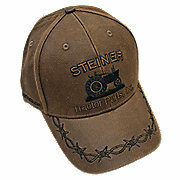 Receive a FREE Steiner hat if we publish your story. * Please include your mailing address so we can send your hat.